After a careful development period, Neptune Systems announces the release of the COR return pump line. Your return pump is by far the most important piece of equipment on your aquarium. It circulates the water, which is basically the life-blood of a tank. Creating a great aquarium is just like building a great body – it all starts at the core – and this is precisely how our pump got its name! 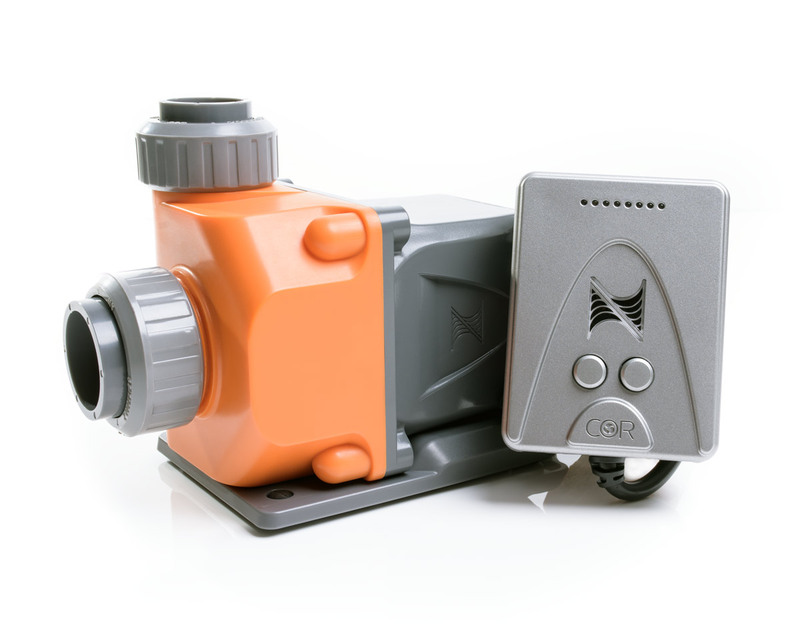 The COR is a variable speed, brushless, DC-driven centrifugal water pump designed specifically for aquariums. It is intelligent, energy-efficient, unbelievably quiet, and incredibly powerful for its size. Runs standalone – no APEX necessary! Energy-efficient – uses less than 90 watts of power! you’r gear is the best. why you it is not avilable in israel in a good price?